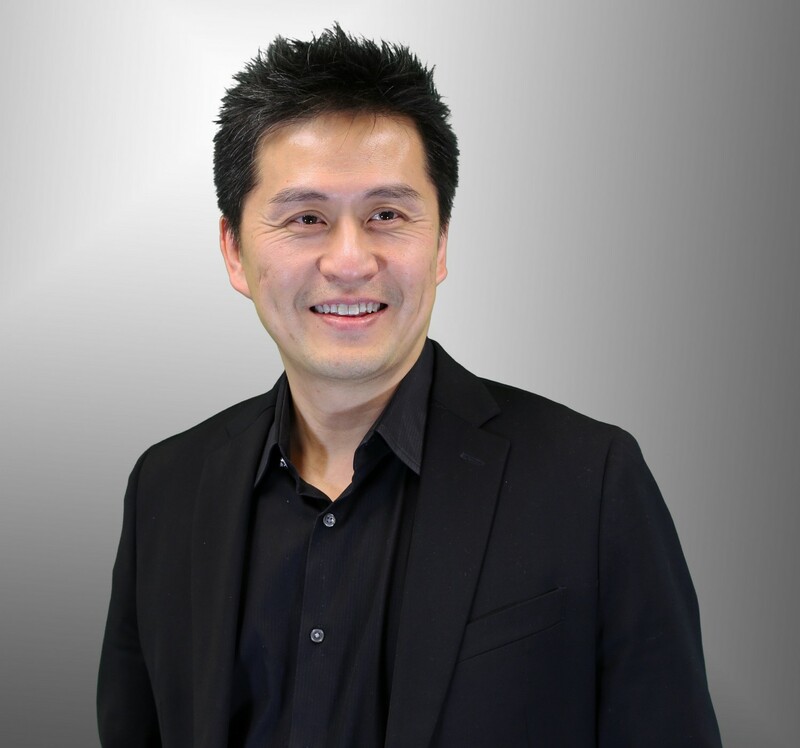 I had the pleasure of interviewing Sammy Cheung, co-founder, CEO, and president of Efinix. Sammy has a broad background in FPGAs, CPLDs, structured ASICs, and non-volatile memory, and is an expert when it comes to building programmable semiconductors. After decades in the industry, he and co-founder Tony Ngai realized that there had to be a better way to make programmable products that really solved customers’ problems. To achieve this goal, they founded Efinix in 2012. Thank you for the opportunity. After earning my Master’s degree in Electrical Engineering from Cornell, I began my career in the semiconductor world at Cypress Semiconductor. I then joined Altera in 1996, spending more than 11 years at the leading FPGA company, which was later (in 2015) acquired by Intel. I earned my MBA from the Haas School of Business at the University of California, Berkeley while working at Altera. Finally, and before founding Efinix in late 2012, I spent nearly five years at Stretch, a fabless semiconductor company developing software configurable processors. I led many advanced technology and product development during my 30-year career. At Altera, I not only led an FPGA development team on most advanced FPGA product design, but also spearheaded the productization of the best innovation in FPGA industry back in the 1990 decade: HardCopy Structured ASIC. All these great experiences motivated me to look for the next level of bleeding edge technology and transform it into disruptive product solutions. The best opportunity came in 2012 when my former colleague, Tony Ngai, our CTO and Sr. VP of Engineering, and me both believed there was still room for the most disruptive innovation in FPGA or Computing history. The belief resulted in the formation of Efinix and creation of Quantum-accelerated programmable product platform. Innovate. Since day one, we knew the mission of Efinix wasn’t just operation and/or business execution, but continual innovation in both technology and business. The flexible fine grain architecture of Quantum has already demonstrated 4X Power-Performance-Area advantage over traditional FPGA technologies. The two big questions are, is 4X the limit? Is FPGA a right comparison in the long run? Certainly, 4X is not the limit and we can achieve something quite bigger than that technically. For now, 4X is sufficient in conquering the FPGA market. The world is advancing rapidly that FPGA as programmable logic likely will not be the fundamental architecture in the long run. The world is shifting rapidly into the era of AI (Artificial Intelligence) so that programmable AI with neuromorphic base architecture will become the mainstream. Quantum is the one destined to become the mainstream for programmable AI in the future. Deliver. Beside innovate, we deliver. Traditional FPGA business model only worked for well-established company like Xilinx, Intel etc. Following the way they run their businesses will not work for startups. We must be very creative in every part of product design, software integration, IP, system reference and support so that we can deliver with the cost of product development only fractions of traditionally required. We succeeded in doing that when we used less than six months to deliver our first product sample at the end of 2017.
Who are your competitors in this space? What makes your company stand out? First, any FPGA company can be our competitor; however, we see Intel and Lattice as the incumbents having products that are in similar sectors. Microsemi has good FPGA offers but likely we are not really in their main business sectors. Xilinx is our investor and we have been looking into areas that can complement them. Second, we will for sure conquer into ASIC and MCU areas. Our products will be competitive to certain segments that still use ASIC and further fulfil the goal of the FPGA industry in replacing ASIC eventually. Also, we see more and more demand on high performance, low power and low latency applications that cannot use MCU. Our products will be perfect to solve these problems. Last but not the least, our real competitors in the next few years will be DSP and AI-Chip at the edge. Edge computing and AI will become the mainstream high-volume market. We have already seen DSP chips as competition in edge acceleration and we expect all the new coming edge-AI chips will also be relevant competitively. We are invested in by the best FPGA company in the world, Xilinx; and the largest semiconductor and one of the largest electronics company in the world, Samsung. The investment is the biggest endorsement of our technology and our business prospects. Certainly, we would expect there will be technical and business collaboration with these two industry leaders. In addition, we formed a strong alliance with SMIC of China. SMIC is currently the foundry of our first product line to be launched later this quarter. This alliance not only provide Efinix a reliable manufacturing partner for general purpose devices but also establish a partner for Efinix to develop business in China. We already had prepaid customers for the products to be launched. This is a first in the industry but it’s not surprising to Efinix ourselves because we know our advantages in power-performance-area. Also, we provide our customers a clear path to super high-volume production which cannot be offered by any other FPGA vendors. Gene: What is the most innovative project that you have ever worked on?Quantum Programmable Technology development is the most innovative project I have worked on so far. However, that’s not going the be last one since I expect there will certainly be many innovations emerge in the future by using Quantum for compute acceleration and AI. At personal level, my father, who passed away 31 year ago. He inspired me to become an entrepreneur. My father built a garment factory from scratch. He took care of everything from financing, management, sales to operations. Most importantly, he took care of the employees like they were family. At business life, Steve Jobs is the one I most respected. He showed the world the importance of innovation. Not only just put up a good idea but also demonstrated how to bring an idea into a full blown successful business with flawless execution. Meet my wife earlier… My life got better earlier! Efinix = Efficient Technologies, Infinite Possibilities. We made the programmable technology that is much more efficient than anything before it. We would expect many new innovations will be derived and evolved from Efinix’s technology. We believe more innovations will help the world to solve many problems we are facing that cannot be resolved by legacy technologies. At one of my past companies, I inherited the development responsibility of a product line. It wasn’t a team or product I knew but my reputation and track record of making new and difficult projects work put me in that position. The first product came out and failed at one of our biggest. The debug went for a period and the pressure escalated to all time high since it was such an important customer. At one point, most of the people in the company believed there was no solution to the problem. I told myself that the situation was never the worst thing in my life and there will always be challenges. So, to solve the problem, I just rolled-out the good old game plan: patience, persistence and solve the problem to the root cause. At the end, we did find the problem and identified a solution. It wasn’t perfect, but the company started trusting me that I can carry large responsibilities and led me to take the full responsibility of the product line. Find an experienced partner to run the company together. Mother Teresa. It would be a privilege.